A 64-page workbook to help rabbis, cantors, education directors, and family programmers prepare b'nai mitzvah students and their families for that momentous life-cycle event--the bar or bat mitzvah. A 64-page workbook to help rabbis, cantors, education directors, and family programmers prepare b'nai mitzvah students and their families for that momentous life-cycle event--the bar or bat mitzvah. The manual is divided into six training sessions, called workshops, each devoted to a separate topic such as planning a mitzvah project, writing a d'var Torah, hosting a meaningful party, and what it means to live as a Jewish adult. The manual will help your congregation strengthen the 6-7th grade community as families work and study together with a common goal--celebrating a meaningful and memorable bar or bat mitzvah. Workshop 1: What Is a Bar and Bat Mitzvah? "The Real World" presents actual case studies of teens who transformed Jewish values and mitzvot into action. "Teen Talk" offers activities to engage teenage participants alone or in groups, for example, how to choose a mitzvah project that is personal and relevant. "Parent's Perspective" invites adults to reflect on what their child's bar or bat mitzvah means to them. "Focus on Text" presents the b'nai mitzvah ceremony through the lens of Jewish values, and grounds it in Jewish tradition. 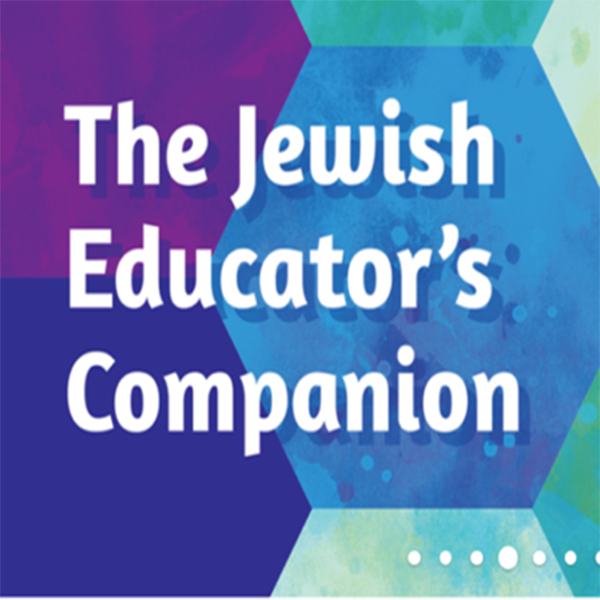 Lisa Bob Howard has created and taught numerous education programs for Jewish teens. Lisa is the author of The Madrichim Manual and The Teacher Training Manual (Behrman House). Rabbi Steven M. Bob has served as rabbi of Congregation Etz Chaim, Lombard, Illinois since 1981 and has played a key role in making Etz Chaim the warm, welcoming community that it is.